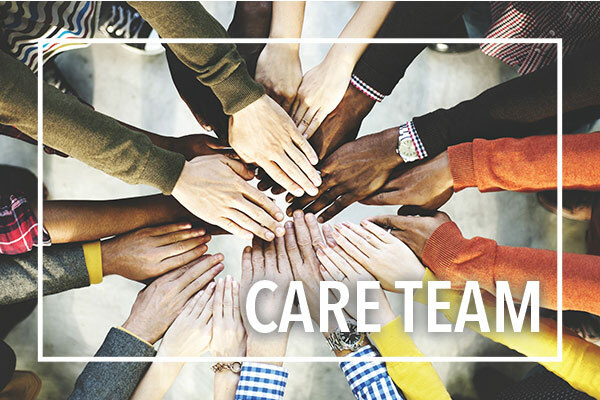 UA's CARE Team provides guidance and assistance to students who are experiencing crises, displaying odd or unusual behaviors, or are engaging in other behaviors that may be perceived as being harmful (either to the student individually, or to others). In addition to working directly with students and other concerned parties, the CARE Team fulfills its duties to the University community by reviewing existing policies and procedures and proposing new policies and procedures that serve to both balance the needs of students and promote the mission of the University. By fostering collaborative relationships with University departments and maintaining open lines of communication with previously identified and referred students, their families, faculty and staff, the CARE Team makes a commitment to educating the University community about existing policies and instructing community members on how to address students in crisis. A student claims that he or she is going to harm himself or herself, or he or she will harm others. A student's physical appearance is deteriorating. There are perceived concerns regarding the mental and/or physical health, welfare, and safety of a student. Please visit our frequently asked questions page to see if what you are thinking is a common question or feel free to call Mike Strong, chair at 330-972-6593.